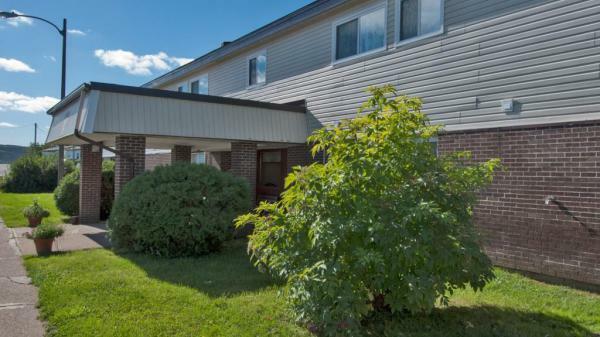 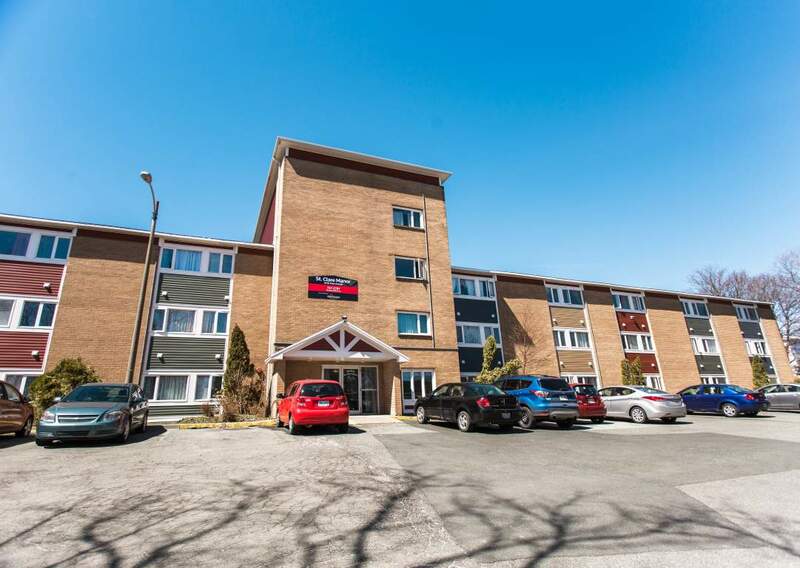 St. Clare Manor is a 50+ building, for more details please contact our leasing agent, thank you!Resident insurance is now included on all new leases, ask our leasing team for more information! 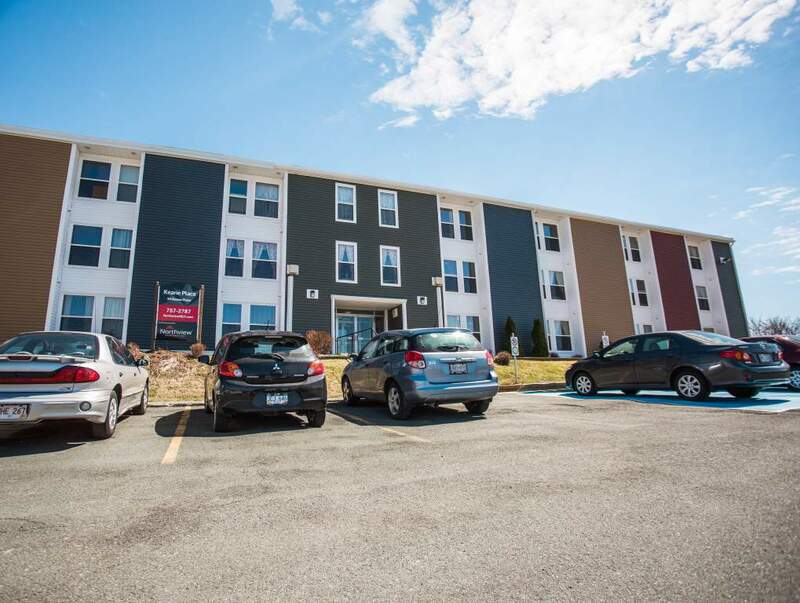 Keane Place is a 50+ building, for more details please contact our leasing agent, thank you!Resident insurance is now included on all new leases, ask our leasing team for more information! 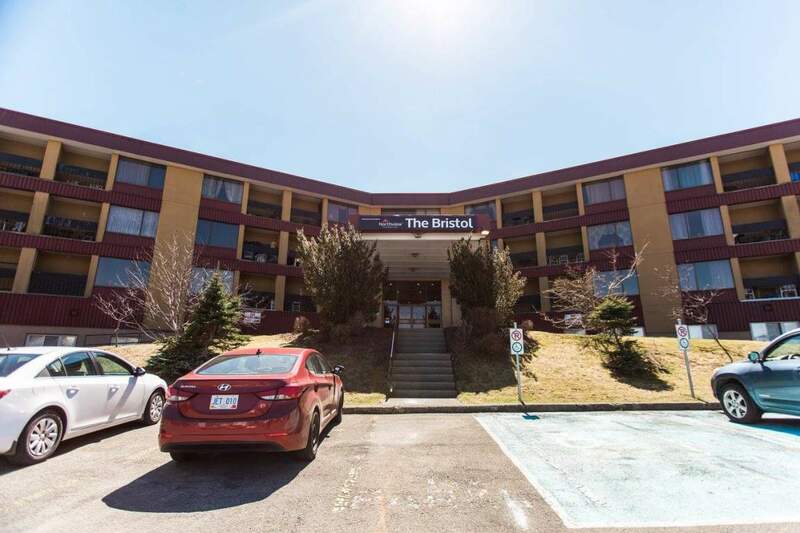 The Bristol is a 50+ building, for more details please contact our leasing agent, thank you!Resident insurance is now included on all new leases, ask our leasing team for more information! 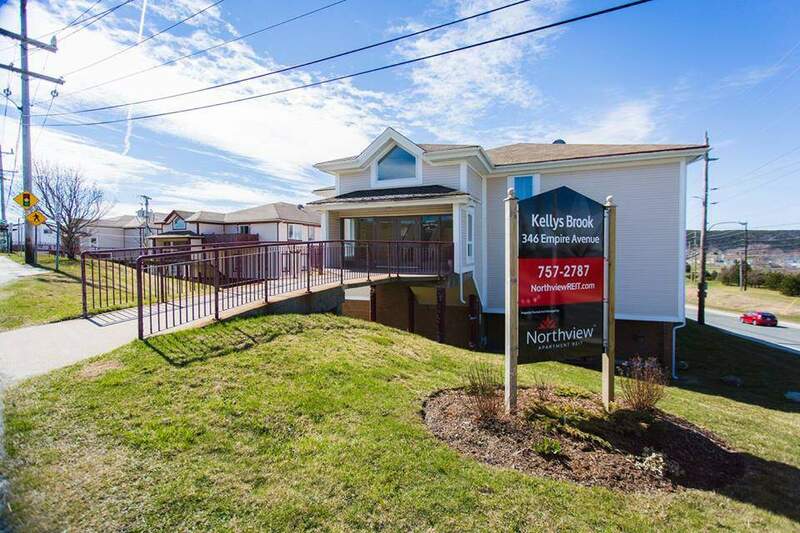 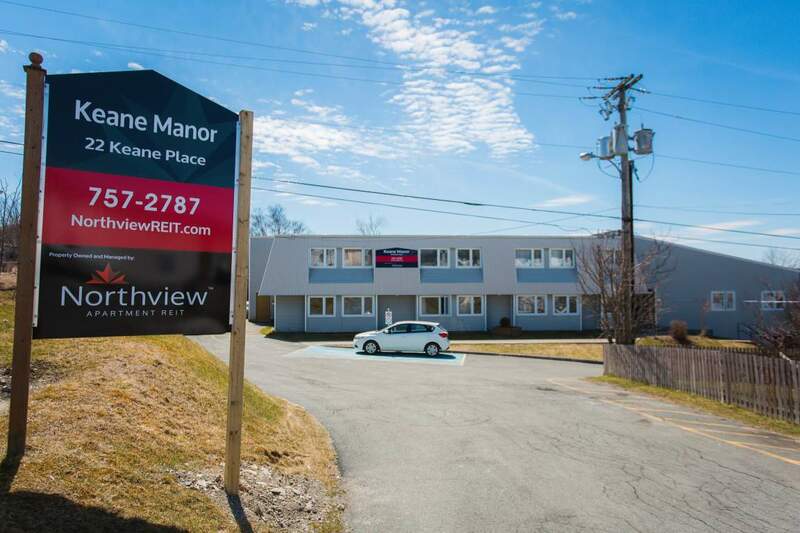 Property owners and managers - Is your St. John's rental property vacant?